The AE902-1 is designed to house the Aruba AP-318 dual band access point for use in the hazardous areas. The enclosure, all hardware and antennas are rated for Class I, Division 2, groups A, B, C, & D. A POE injector and AC to DC power supply, are also included. The enclosure is made of 316 stainless steel and has a NEMA 4X rating for harsh conditions. Optional directional antennas are available and an- tennas can be mounted up to 150’ away from the enclosure. See more information here. Visit Analynk Wireless at their exhibit space, booth D2F, on Monday, Tuesday or Wednesday during the event. Share your wireless connectivity challenges and leverage your own knowledge and experience with Analynk's hazardous area expertise. More info. 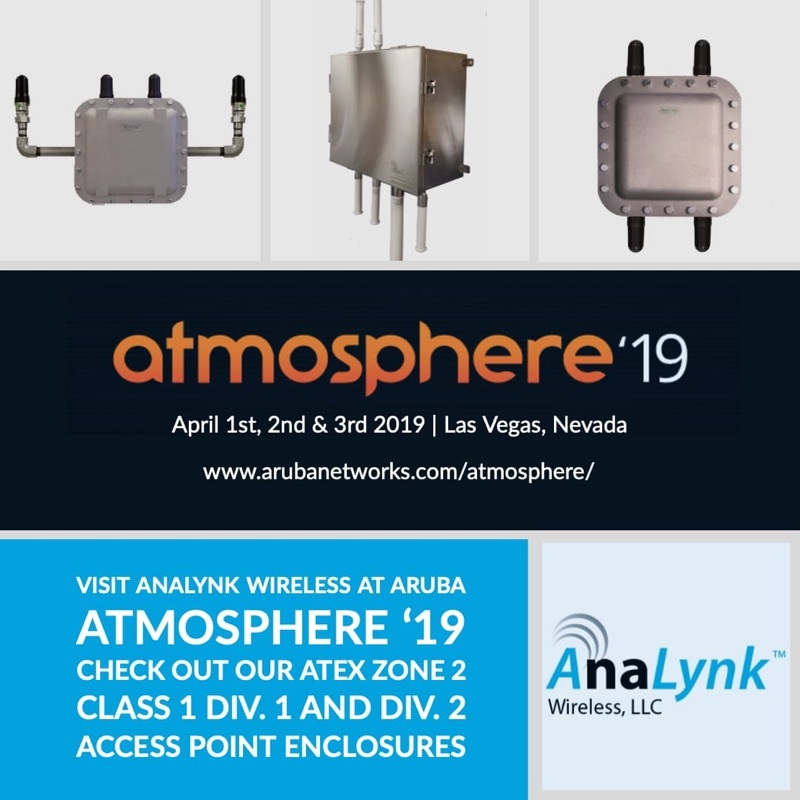 Join Analynk Wireless at the Aruba Atmosphere 2018 event in Las Vegas, Nevada March 25-30. Analynk is a longtime Aruba partner, providing hazardous area enclosures for wireless access points. More info. Analynk Wireless expands its already extensive line of hazardous area enclosures for wireless access points, enabling installation of commercial wireless access points within hazardous industrial environments. The new AP623 dual band unit accommodates the Aruba AP-314 access point and comes with antennas, cables and custom mounting bracket to facilitate easy installation of the Aruba unit in the enclosure. 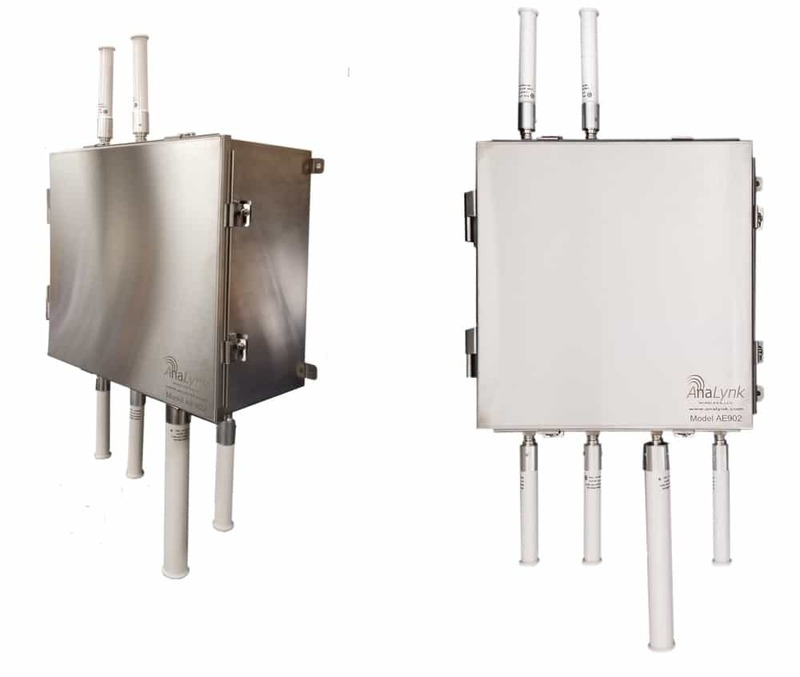 Analynk Wireless has once again expanded its offering of hazardous area enclosures for wireless access points, enabling installation of commercial wireless access points within hazardous industrial environments. The new AP619 accommodates the Aruba AP-324 access point and comes with antennas, cables and custom mounting bracket to facilitate easy installation of the Aruba unit in the enclosure. Fire Facilities, designer and manufacturer of fire training buildings and towers, has released a new safety temperature monitoring system for burn buildings used in live fire training facilities. The pyrometer, designed and built by Analynk Wireless for Fire Facilities, combines the two companies’ knowledge of fire training procedures and process measurement and control expertise into a full featured product specifically targeted to the needs of live fire training. Another entry in Analynk's Hazardous Area Access Point Enclosure line, the Model AP-621, accommodates installation of the Aruba AP-214 access point in a hazardous rated environment. Contact Analynk for an enclosure to match your access point. Continuing the expansion of the Hazardous Area Access Point Enclosure line, Analynk releases the Model AP-622 to accommodate installation of the Aruba AP-304 access point in a hazardous rated environment. Contact Analynk for an enclosure to match your access point. Analynk Wireless continues to expand their line of wireless access point enclosures for use in hazardous areas with three new models. Each access point enclosure is shipped ready for installation of your access point device, with hazardous area antennas, cables, mounting bracket, and antenna cables included. Analynk access point enclosures are preconfigured to house a specific manufacturer and model number access point. Review the product offering and see the long list of accommodated access points. 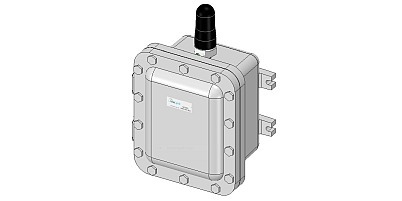 Analynk Wireless has again expanded the wireless access point enclosure line for use in hazardous areas. Access point enclosures are shipped ready for installation of your access point device, with hazardous area antennas, cables, mounting bracket, and antenna cables included. Analynk access point enclosures are preconfigured to house a specific manufacturer and model number access point. The new AP620 is designed to house the Motorola/Zebra AP-7532 Access Point. Review the product offering and see the long list of supported access points. Analynk Wireless CTX-1600-TF and CTM-1600-TF Iridium antennas are now fully certified for hazardous locations by Underwriter Laboratories for Class 1, Division 1 group C&D locations and, ATEX/IECEX for Zone 1 applications. See the full line of hazardous area antennas. 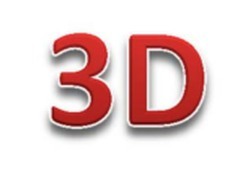 Three dimensional drawings are available for Analynk products. If you cannot find the drawings you need on the website, reach out to us by any of the channels on our Contact page and we will get you whatever you need. Analynk Wireless will be exhibiting their full line of products May 2-5 2016 at the Offshore Technology Conference in Houston, Texas USA. OTC 2016 brings together professionals and vendors from all sectors of the energy industry, providing attendees access to leading-edge technical information, the industry’s largest equipment exhibition, and unrivaled opportunities for networking and the exchange of ideas and opinions. Analynk is very pleased to announce the launch of its new website! After months of hard work and dedication, the site was officially launched on Novemeber 2, 2015 and is available at www.analynk.com and telmarinc.com. The goal with this new website is to provide visitors an easier way to navigate Analynk’s products and services, and also to provide a mobile viewing platform. In addtion, Analynk is introducing a new social media presence with updated and improved YouTube, LinkedIn, Facebook, Google+, Slideshare, and Twitter sites. 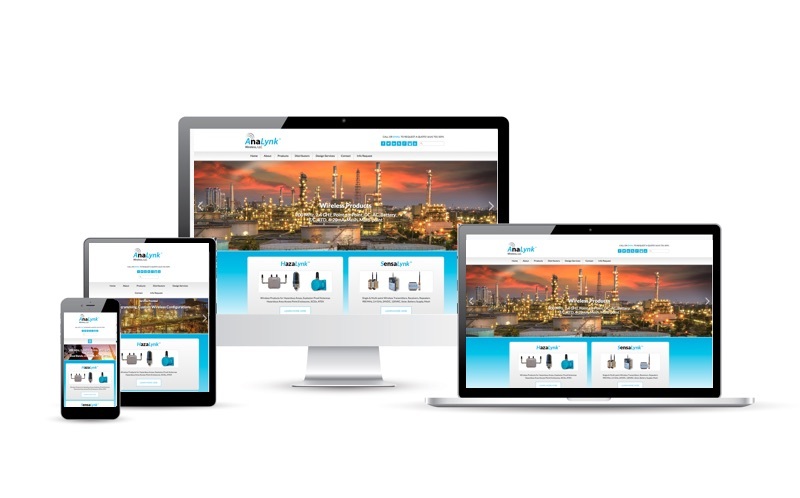 The social media sites are intended to improve communication and familiarity with customers, distributors, and the industrial wireless community. Check out our social media sites! Please follow/like/subscribe!